These are described to be in-ear wireless headphones, just like the AirPods. This isn’t the first time Microsoft has created and sold its own headphones, as it currently sells the $349.99 Surface Headphones on its website. 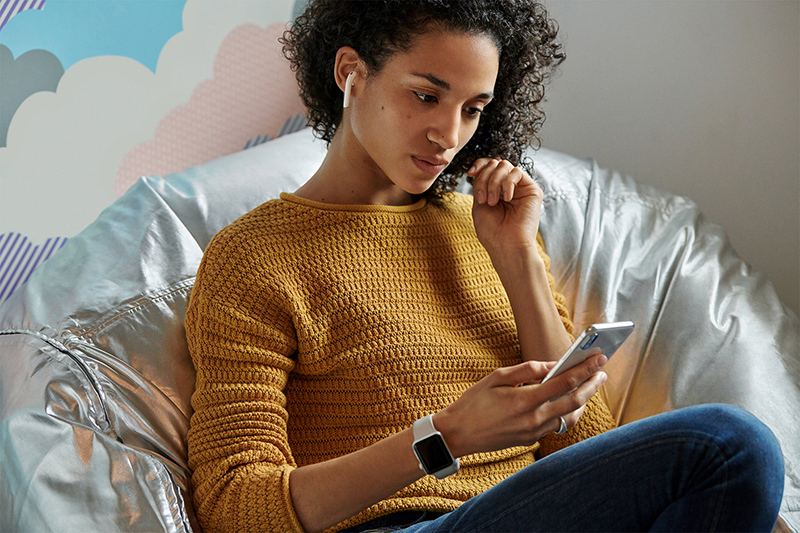 At this time, the name of the earbuds is not yet confirmed, but the simple moniker of “Surface Buds” is said to have been tossed around within the company. Apple just updated the AirPods to version 2, which includes “Hey Siri” functionality and wireless charging. The full lineup now includes the AirPods 2 with Wireless Charging Case ($199), AirPods 2 with standard Charging Case ($159), and the standalone Wireless Charging Case ($79) that adds wireless charging capabilities to your existing AirPods.